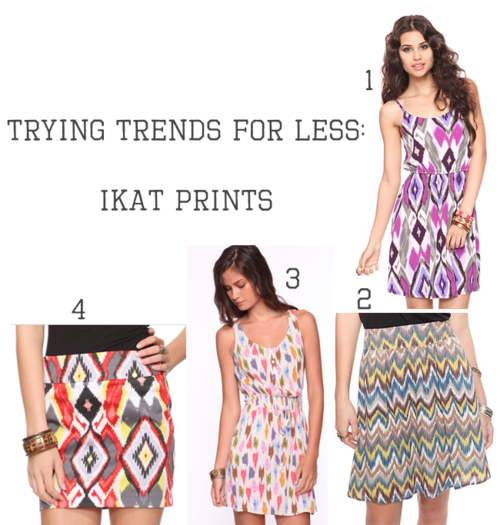 Thank you to Forever XXI for giving us an opportunity to test out the ever-trendy IKAT prints we are seeing everywhere. They’ve got some great choices, but these are my personal faves and they are ALL UNDER $20!!! Get you some.